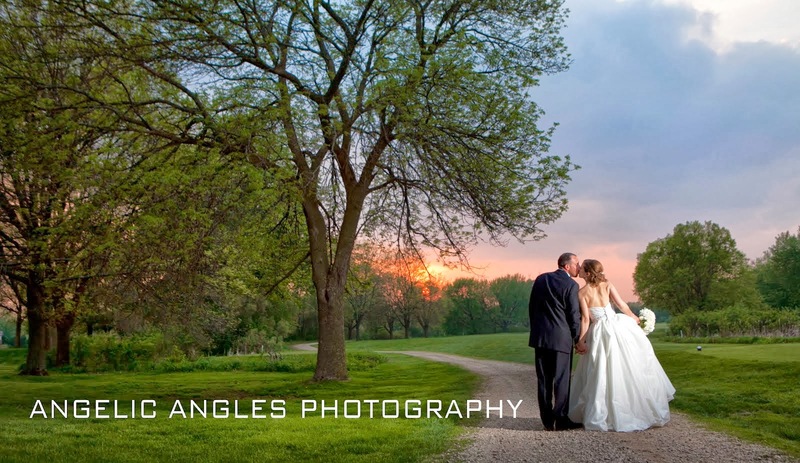 As a photographer I get the opportunity to work with individuals and their families at the very highlights of their lives.... whether it be graduation from high school or the much anticipated wedding day. I experience genuine emotions through my camera viewfinder each and every time I go to work. There are many times when I find myself choked up during a father's speech to his daughter on her wedding day... emotions run high in my line of work. But nothing could have prepared me for the day I spent with Becky and Tim in early March. This was truly one of the most incredible photographic experiences of my life! After working with Becky & Tim for their maternity session they approached me with the idea of photographing the delivery. 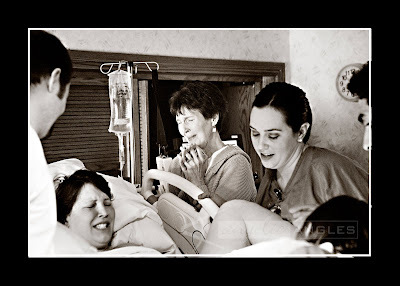 We discussed the specifics a bit and I agreed to photograph their son's birth in a photo journalistic style... simply as a silent observer. As Becky's due date approached I found myself going to bed each night with my cell phone on the nightstand close by and my camera bag packed and ready to go. Lucky for me the call never came in the middle of the night... it came at about 2:00 in the afternoon. The plan was that I would be notified when they checked in to the hospital and then again when she had progressed a bit further along. Those calls came within a matter of 30 minutes of one another. I have to thank the Madison Police Department for being no where near the vicinity of Park Street that afternoon because I was definitely driving a touch over the speed limit. Thank goodness I did though... after finding Becky & Tim I was only in the room at most 20 minutes before their son made his appearance. There were a lot of tears and a lot of smiles... it was a moment I won't soon forget. actual skin to skin contact with your child after waiting to meet them for 9 months. 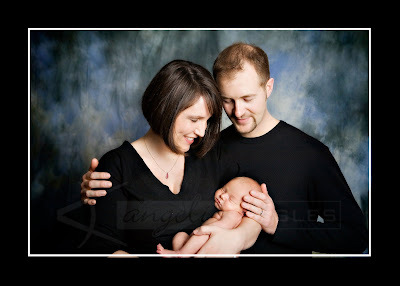 At 10 days old handsome baby "N" visited me in the studio for his official newborn session. Wow. These pictures are just amazing! Congratulations to the new family. What a beautiful documentary...makes me dream back to the day I had my lulu...best day of my life! Congrats to Mom and Dad!